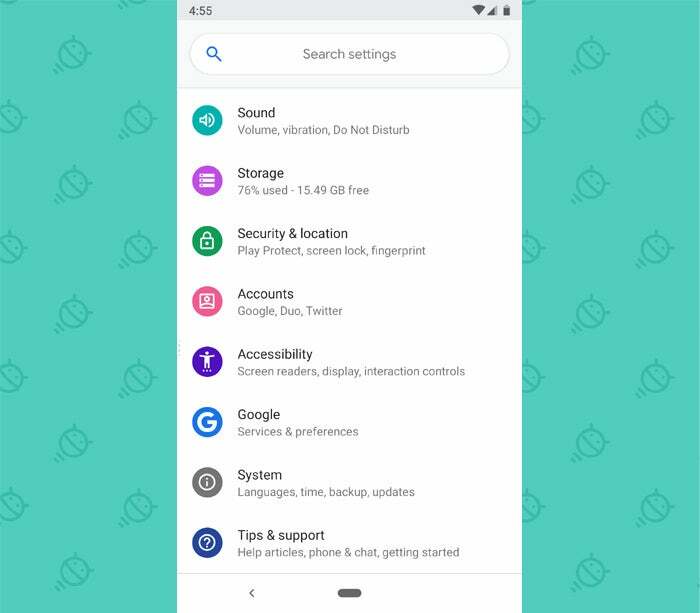 Google's Android 9 Pie release is full of fresh new features and flavors. This detailed (and delightfully crusty) FAQ has everything you need to know. The newest version of Android is rolling out for Pixel devices already and – eventually – it'll arrive on other Android phones. Computerworld's JR Raphael details what users can look forward to, and why it matters. Hey! Can you believe it?! After months of awkward puns about the pending "Android P release" (and let's not even get into the "leaks"), we finally have an official name and number for Google's next great Android offering: Android 9, Pie. Yep — just Pie. It's short, it's sweet, and it's a heck of a lot faster to type than certain past Android version names (here's lookin' at you, Ice Cream Sandwich). And it's not just a name and a number, either: Android 9 is fully cooked, out of the oven, and on its way into the world as of this week. So what's this newfangled Pie software actually all about? And what'll mean for you? Grab a fork and get ready to dig in: Here are answers to all of your burning (but hopefully not burnt) Pie questions. What are the biggest new features in Android 9? Well, look at you, with the killer questions! That's a perfect place to start. Surely you've heard about this by now, right? 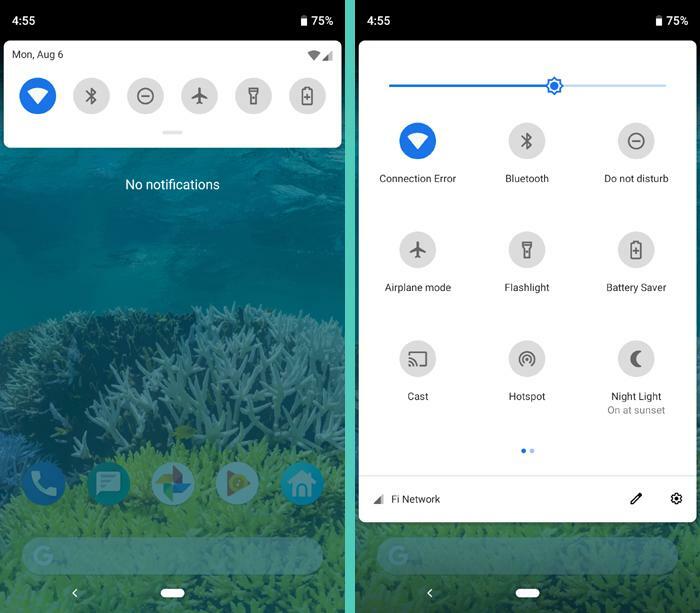 Android 9 introduces a whole new way of getting around your phone, which means a reimagined form for one of Android's most foundational elements: Instead of having the long-standard Back, Home, and Overview keys, Pie gives you just a single elongated Home button. A smaller Back button then pops in alongside it as needed. You can tap the Home button to return to your home screen, long-press it to pull up Assistant, swipe up on it once to open the Overview interface, or swipe up on it twice (or long-swipe up on it) to open your app drawer from anywhere. You can also swipe the button to the right to zip through your list of recently used apps and jump directly to any of 'em. And if you flick it to the right, you'll snap between your two most recently used apps or processes — much like double-tapping the Overview key does in earlier Android incarnations. Speaking of Android's Overview function, the Overview interface itself takes on a wildly different identity from the past in Android Pie. 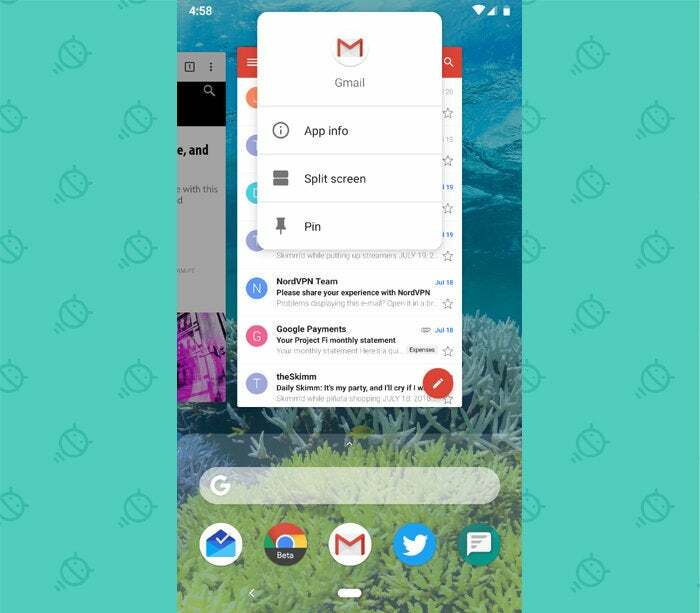 Gone are the vertically scrolling cards of yore and in their place are large, horizontal images showing "live" views of every recent app you've had open. You can scroll through 'em and either tap or swipe down on any app to open it in full or swipe upward on it to dismiss it from the list. Wait — aren't there supposed to be some other features built in there? Smart this-or-that? I can't get anything past you, can I? You're absolutely right: The new Overview setup includes an expanded version of the Smart Text Selection system introduced in Oreo. Here, that means you can highlight text on the screen within any app's thumbnail and then act on it — right in the Overview interface — without ever having to fully open the app in question. So if, for example, you select a phone number, Android will pop up a link for you to dial it. If you select an address, you'll get a link to it in Maps. And if you select just regular ol' words, you'll get options to copy them, share them to another app, or perform a search on them — all without ever leaving the Overview interface. You can also select an image from that same spot and then share it to another app — say, a photo-editing utility, a cloud storage service, or your favorite messaging tool — directly from the Overview screen. Does anything else in Pie look different from what I have now? Mais oui! (That's French for "Darn tootin', buckeroo.") Android 9 brings some pretty dramatic fresh coats of paints to the Android interface, in fact. Overview and navigation elements aside, the most noticeable change is probably in the status bar, Quick Settings panel, and notification area. Love it or hate it, the system clock is now on the left — part of the move to provide better support for notch-packin' devices. And once you swipe down, everything is much more...round. And blue. I guess design really is a circular thing. Okay, but will any of this even come to my phone? Or any phone other than a Pixel? That's another good question. (I knew I hung out with you for a reason!) Just as you assumed, all of the visual changes from Android 9 will absolutely be coming to Pixel and Android One devices, as those phones use Google's version of the operating system. As for other devices — well, it's just hard to say at this point. Google has been clear from the get-go that many of Pie's changes will be limited in their reach. That being said, the company tells me that most of the elements — including the gesture nav system and the new Overview design — are indeed part of the open-source Android code provided to device-makers, despite early signs to the contrary. That means it'll ultimately be up to each manufacturer to decide if and how they want to use each of those elements. We've certainly seen third-party companies disregard new Android standards and stick with their own implementations plenty of times before (hi, Samsung navigation buttons! ), so it wouldn't be entirely surprising to see that happen again now. And we know that lots of phone-makers frequently ignore Google's more superficial design choices in favor of their own homemade alternatives. For lack of a better answer, then: Only time will tell. But at least some of Pie's new visuals seem unlikely to appear everywhere. Well, tell me this: If my phone does get this stuff, do I have to use it? Or can I stick with my current setup? The answer, in both cases, is both yes and no. As of now, Pie's gesture navigation system is totally optional. You can choose to enable or disable it — and it's disabled by default. If you leave it off, you'll have the regular ol' Back, Home, and Overview buttons that you know and adore. BUT! With Google's setup, at least, you're stuck with the new Overview interface no matter what. If you forgo the gesture nav system, you'll get to it by pressing the traditional Overview key — but the new interface is still what'll greet you when you arrive. And from the sounds of it, gesture nav may indeed become the default in the not-so-distant future. Google has said its upcoming Pixel 3 phone will ship with the new gesture navigation system enabled out of the box (but not without the option to switch back to the traditional setup, as had originally been reported). Beyond that, as we established a moment ago, it'll be up to each manufacturer to decide how things are handled on its devices. 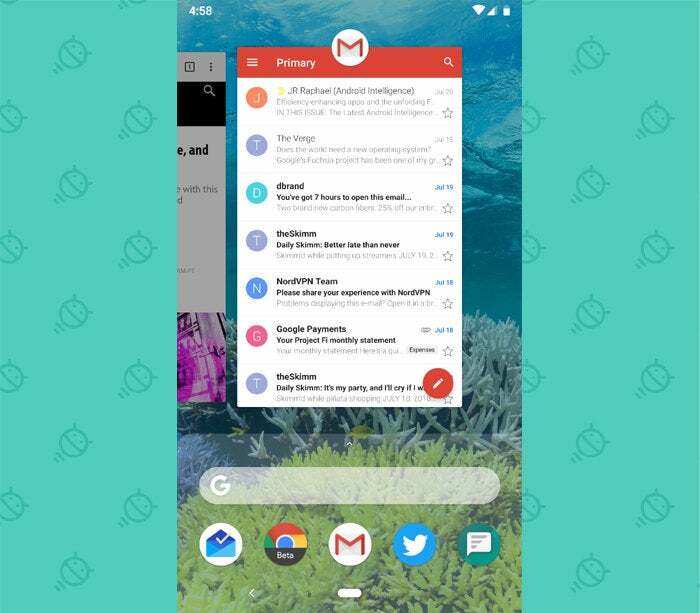 What happens to Android's split screen and app pinning features in this wild new world? Nothing gets by you, does it? Well, my astute amigo, here's the answer: Both of them are now part of the new Overview interface. See those icons atop the app preview cards? You can tap them, and up pops up a menu with options for app info, split screen, and pinning. Not entirely obvious right off the bat, but once you figure out that the menu is tucked away in that spot, it's pretty easy to use. All right — enough with the Overview stuff. What else will Pie do to make my phone more pleasant to use? 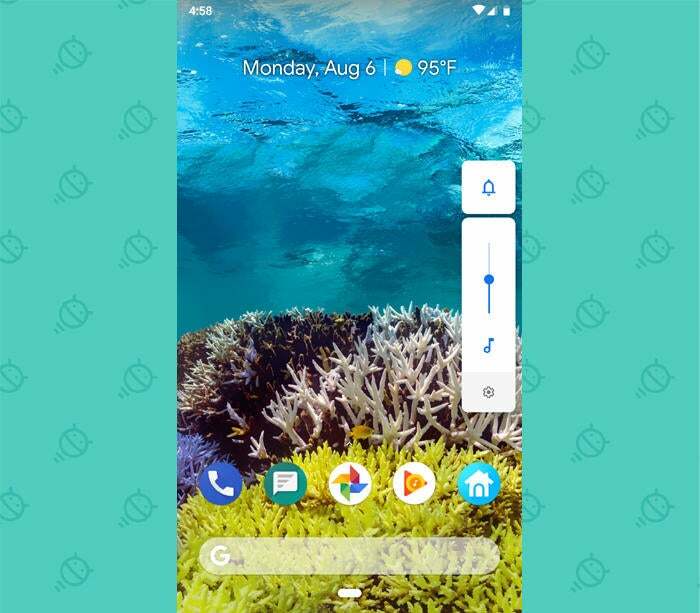 When you press your phone's volume-up or volume-down button, the controls now appear in a vertical panel off to the side of the screen — an ergonomic improvement over the top-of-display controls from Android versions past. You know that thing when you're holding your phone at a slight angle and it starts to rotate your display into landscape orientation, even though you didn't want it to? 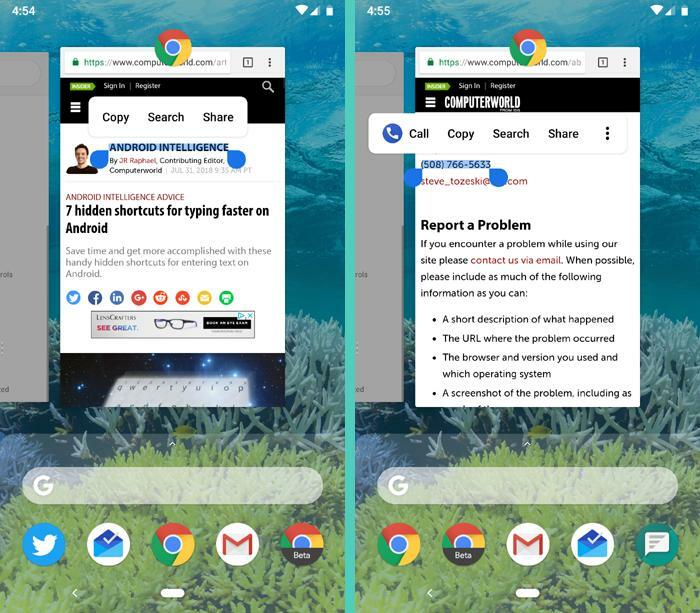 Yeah — with Pie, that irritation is no more: Android 9 implements a new screen rotation button that appears in the lower-right corner of your display whenever the phone detects it's being rotated. It's then up to you to tap that button if you actually want the display to rotate; otherwise, it'll stay as it is and avoid driving you batty. 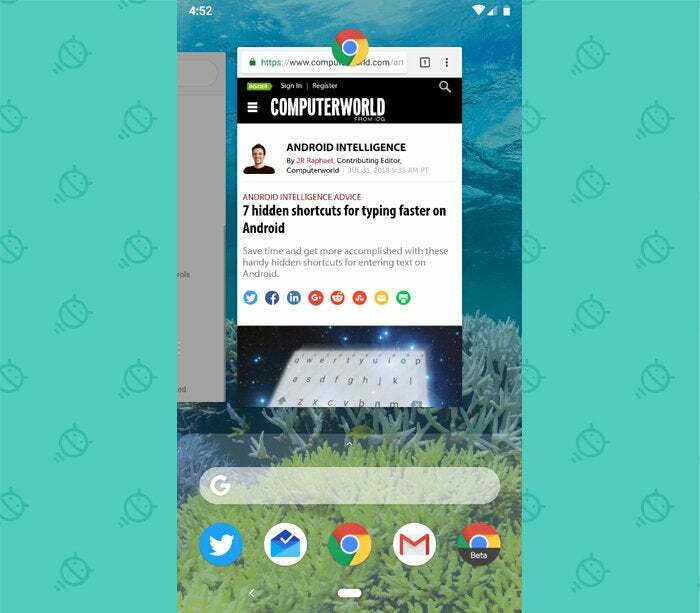 Whenever you capture a screenshot in Android 9, the system gives you a prompt to share, edit, or delete the image with a single tap. Selecting "Edit" takes you to a new native screenshot editor, with easy-to-use commands for cropping the image, highlighting it, and annotating it — and then saving or sharing your final result. Can't you give me something more exciting? What about notifications — does Pie do anything new with those? You can still hit that little "info" icon to get to the app's full list of notification channels and take super-granular control over what specific types of alerts get through (and in what manner) — but for the casual user, the initial prompt is now much more approachable. On a similar note, Pie takes note when you frequently dismiss a specific type of notification without acting on it and then points that pattern out to you and asks if you'd like to stop getting said notifications. 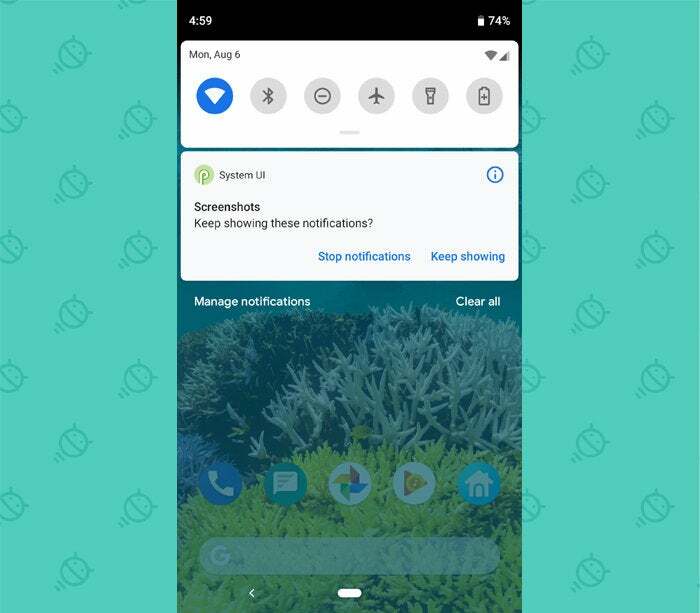 It's a more proactive approach to notification management that'll remind you (and especially more casual users) that options for cranking down notification frequency are, in fact, available. What else? There's a new universal Smart Reply system that suggests prewritten responses to messages within notifications — just like the Smart Reply suggestions you see in Gmail. It'll be up to app developers to add support for it, so you may not see it everywhere immediately. Apps in Pie can also show images and full conversations within notifications, pending developer support, and notifications themselves no longer get dismissed automatically when you use their "Reply" function. What about all this A.I. hullabaloo I keep hearing about — something to do with making it easier to find what I need in apps, or some such? Some such, indeed: Android 9 has two new A.I.-powered systems for helping surface individual actions from apps. The first is called App Actions. It's basically just a new row of tile-like cards at the top of your app drawer with contextual suggestions for specific tasks you might want to perform — based on the time, day, and other relevant variables. For instance, if it's a time and day when you usually go to work, you might see a card with a direct action for pulling up navigation to your work address in Maps. If you usually call your significant other on your way home from work, you might see a tile to perform that action around that time. And if you usually launch a particular playlist in a streaming app right after you connect your headphones, you might see a shortcut to that action whenever your headphones come online. The second system is something called Slices, and it's one we've yet to see in action. Slices will essentially bring bits of apps into search — so, to use the one example that's been mentioned repeatedly, you might search for something like "Lyft" in your home screen search box, and Google would show you things like the current wait time for a ride along with icons to order a ride right then and there. The basic idea is to allow you to interact with info from an app without ever having to open the app — and Google has hinted that the search box may only be the first of numerous places where such possibilities could eventually be present. The system certainly sounds like it has the potential to be helpful, though it'll ultimately depend on how many apps get on board with it and how reliable it becomes. Slices is set to roll out to Pie-running devices later this fall. Okay, then — battery life? Performance? Anything new with either in Pie? Naturally! I mean, c'mon: Have you ever heard of an OS release that doesn't promise better performance, stronger stamina, and more cuddle time when you're finished? It's practically par for the course in this domain. While the performance part is hard to assess at this point — most modern devices are plenty fast, and any improvements in speed are tricky to truly notice — the battery life bit does seem genuinely promising, thanks to a series of significant improvements. First is Adaptive Brightness, in which Android learns how you prefer to have your screen brightness set in different lighting environments and then starts to adjust it automatically based on that same model. Displays are almost always among the biggest power-drainers on modern devices, so more effective brightness management should be beneficial not only to your eyes but also to your battery. Then there's the aptly named Adaptive Battery, which learns how you use apps over time and then limits the power-draining capabilities of any programs you don't open often. That works hand in hand with a more power-efficient method of allowing apps to operate when your phone's display is off — and together, they should allow each charge of your device's battery to take you a meaningful touch further. Got it. What about privacy and security? What's new there? Quite a bit, actually — so much, in fact, that I wrote a whole separate story about it. That's all incredibly important stuff to acknowledge, too, because it demonstrates why OS updates truly still matter — even if a release's flashier front-facing features may not always be relevant or exciting for you, personally. Hang on — isn't there also some 'digital wellbeing' flimflam baked into this virtual pastry? First of all, excellent use of "flimflam" — and kudos, too, on the pastry pun. My compliments to the chef. 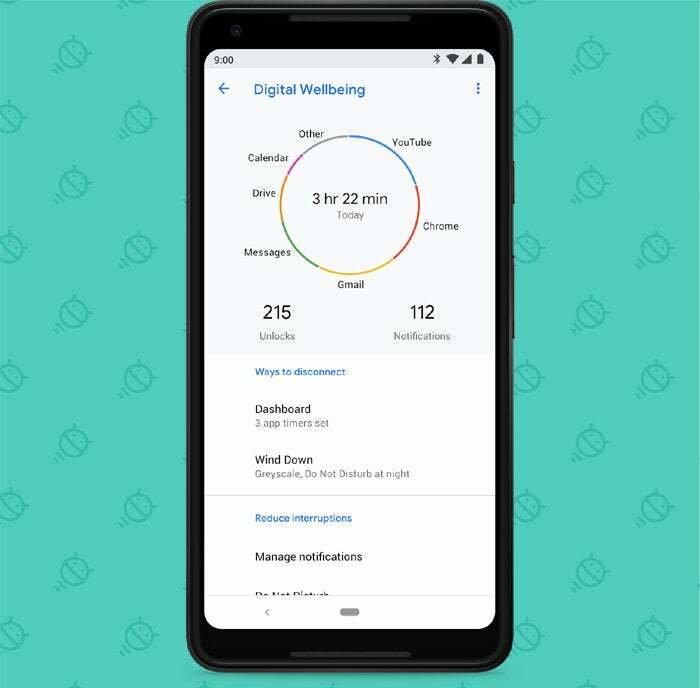 Android 9 does have a whole new program called Digital Wellbeing (a proper noun, even), though it isn't ready to be served just yet. As of now, Google says only that it'll be coming to the Pixel first, this fall, and then onto Android One and "other devices" later this year. For the moment, it's available to Pixel users as an "exclusive beta." If you have a Pixel phone and want to try it out, you can sign up for access here. So what is it, exactly? The short version is that Digital Wellbeing works to help you understand exactly how you're using your phone and then, if you're so inclined, to try to Net Nanny yourself into using it less often. It has a Dashboard (capital "D") with detailed info on how long you use different apps each day, how many times you unlock your phone, and how many notifications you receive; a Wind Down mode that automatically puts your device into Do Not Disturb and fades your display to grayscale as the evening hours creep in; and app timers to let you limit the amount of time you spend in specific apps — at least, until you manually deactivate said timers and check your news feed, anyway. Seems like there must be some incredibly important enterprise features Android 9 enables. Right? New systems to better identify devices tapping into corporate resources via a combination of keys and certificates. Hold your horses, mister. We're going from 8.1-something to 9.0, and that's it? Surely there's something else new here? Well, sure, my fellow cowpoke: Just like any operating system update, Pie has its share of easily overlooked little touches — both beneath the surface and lurking around its upper layers. I went through some such noteworthy additions here, including a smarter way to handle Wi-Fi hotspots, a welcome twist to Android's Battery Saver mode, and a neat new touch for your phone's fingerprint sensor. What about updates? Isn't Pie supposed to be the release where all this Project Treble stuff pays off and makes rollouts faster? Yes — at least in theory. In case you haven't kept up on your Android geek-talk, Project Treble creates a "modular base" for Android so that much of the hardware-specific code exists in a separate layer beneath the rest of the operating system. That, in turn, takes away some of the effort required for manufacturers to update their phones and tablets every time a new release comes in. And since Treble made its official debut with Oreo, there are now plenty of phones out in the wild that were built with that system in mind. By all counts, that should make at least some level of difference in how rollouts progress — but even now, asterisks remain, and Treble won't necessarily bring the colossal universal fix some folks are expecting. Check out my exclusive interview with Google on this subject for an in-depth look at how Project Treble has progressed with Android Pie and what, realistically, we should expect in terms of results. All right, just tell me: When will my device get Pie? Ah, if only it were so simple. As always, it's up to each manufacturer to provide the software to its phones and tablets — and as always, most manufacturers aren't making specific commitments about when (or even if) they'll deliver this latest version of Android to their various devices. That being said, we can use the wealth of data at our fingertips to get at least a general idea of how different manufacturers have prioritized upgrades (or not) in recent Android release cycles. With any luck, Treble will improve a portion of that picture — but it's all still relative. Here's what we can say for certain right now: Android 9 is already rolling out to Google's Pixel phones and to the Essential Phone. Google says Android One devices and the devices that were involved in the Android P beta program should be getting the update by the "end of this fall" — which would mean no later than December 20th. Beyond that, it's all in the manufacturers' hands — and all we can do is wait and see. So what am I supposed to do while I wait? Eat pie, obviously. But that aside, you could go try out some clever apps that'll put Pie-like features — sometimes even with superior twists — on any device right now. Why does Google name all of its Android releases after desserts, anyway? Because Pie and Oreo are far less pretentious-sounding than, say, El Capitan or High Sierra. Plus, it's obviously part of a huge conspiracy with the dessert industry to get us all to eat lots of delicious things and grow extra jolly in the bellies. 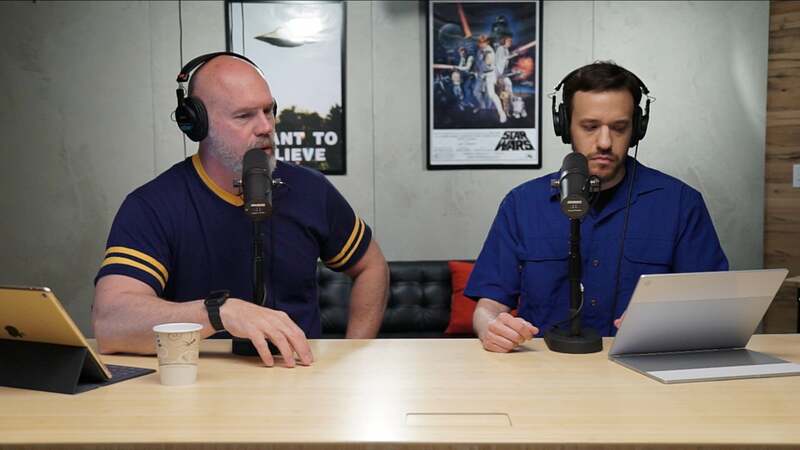 What in the world are they gonna name Android Q next year?! I'm still hoping for Quandong. What comes after Android Z? That's when we all realize we've been living in the matrix this entire time, we are our phones, and the one real thing in this world of ours was Keanu Reeves. Sign up for JR's weekly newsletter to get more practical tips, personal recommendations, and plain-English perspective on the news that matters.